June 1, 2018 / Modified jun 1, 2018 1:48 p.m. Explore resources from PBS LearningMedia that educators can bank on to teach these all-important life skills! 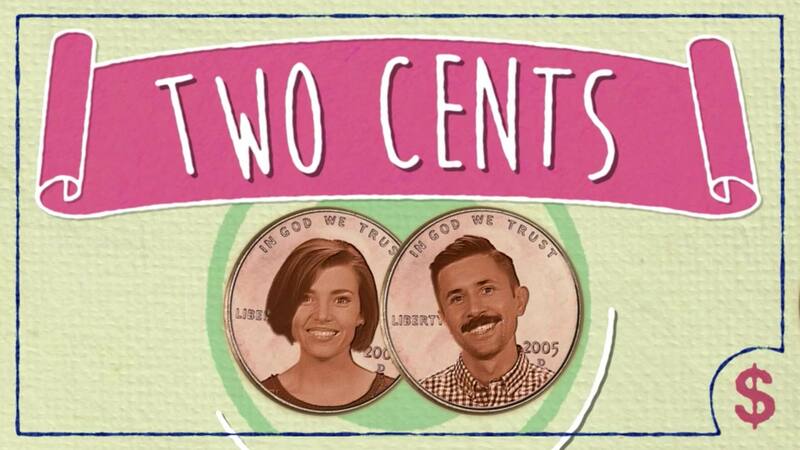 Videos from PBS Digital Studio's new show Two Cents kickstart an important conversation on topics including debt, part-time jobs, grocery shopping, and students' roles in the global economy.